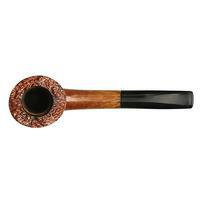 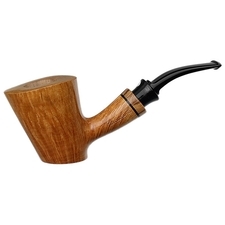 Sven Knudsen was the older brother of Teddy Knudsen as well as a renowned Danish carver himself, having worked with Sixten Ivarsson and Poul Rasmussen and contributing greatly to the current Danish school of artisan pipemaking. 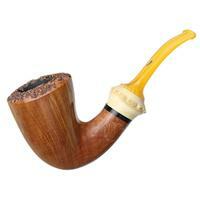 Sven passed away sadly in 2010, but it's always a joy to see his pieces come through the estate market. 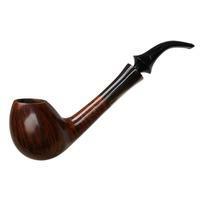 Offered is a long, stretched bent Dublin, the sinuously flow and flare from bit to transition traveling into the tall bowl up front. 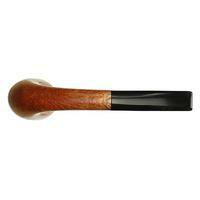 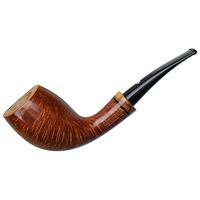 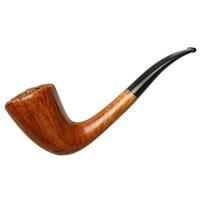 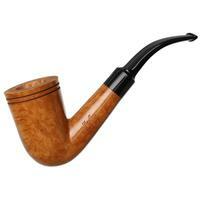 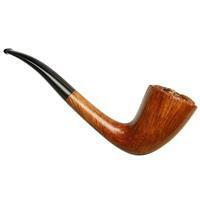 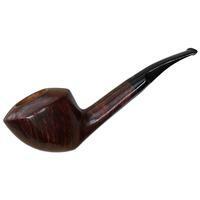 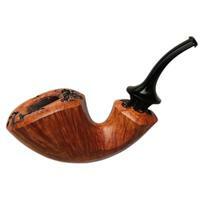 It sits wonderfully in hand, and the tall bowl offers no shortage of chamber beneath its rim of natural plateau. 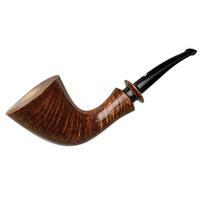 Stunning flame grain makes this piece incredibly striking, and condition is very good, showing only some aesthetic blemishes. 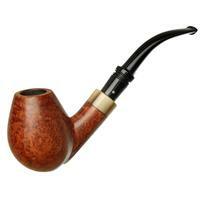 Chamber Depth: 2.08 in./52.83 mm.